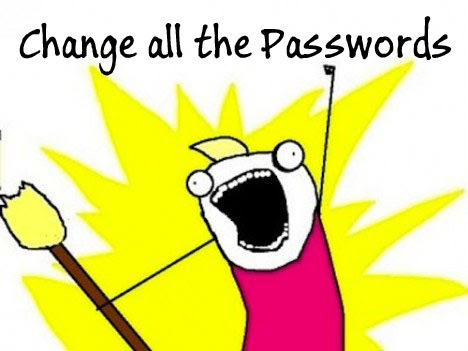 Y'know, maybe if you didn't use the same password everywhere, you wouldn't have to change all of them. Do Heroes Really Need Protection? I CAN HAS UR ATM? So What Can KeePass Keep Safe?